Here's what you need to feed your feline to keep it happy and healthy. Cats are easy pets. Aside from clean litter, a bit of affection, and a plush piece of furniture (or scratch post, if you’re so lucky), all cats really need for good health is the right cat food. Pet stores are crammed with every variety of cat food, so we checked with Cornell University’s College of Veterinary Medicine for some guidance on what your feline needs to be healthy, happy (we think? ), and satisfied. Per Cornell, cats are what we call obligate carnivores, which means that they consume nutrients found only in animal products. And the easiest and the cheapest and most convenient way for them to get the nutrients they need is through dry cat food. Read the label to make sure the food is nutritionally complete and balanced, meaning it has been approved by the Association of American Feed Control Officials (AAFCO) to provide your kitty with everything she needs to live a long life. And while you can choose between kitten and adult food, it’s probably far simpler to pick a bag that’s formulated for all life stages, so your bases are covered. Pick foods in which meat, meat byproducts, or seafood are listed among the first few ingredients. And after that, well, it’s a matter of taste. Your cat’s, that is. As with dog food, it’s best to stay away from anything raw, because it can be contaminated with harmful bacteria. (Take note of this list of recalled cat foods.) Also, if your cat doesn’t drink water (it’s a thing), you might want to go with wet food instead, which is pricier, but will help them hydrate. 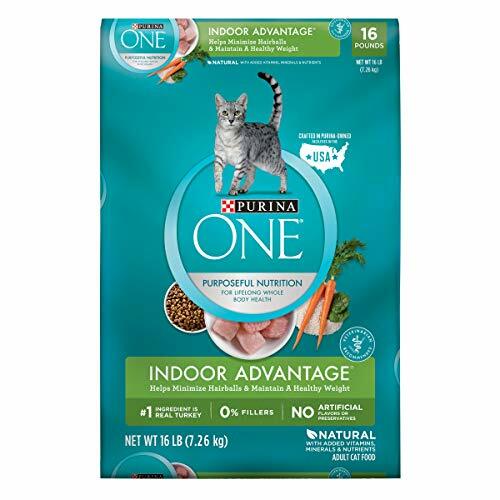 These are top choices for dry cat food, all of which have meats or seafood as their first ingredient, and are all highly-rated by cat parents. 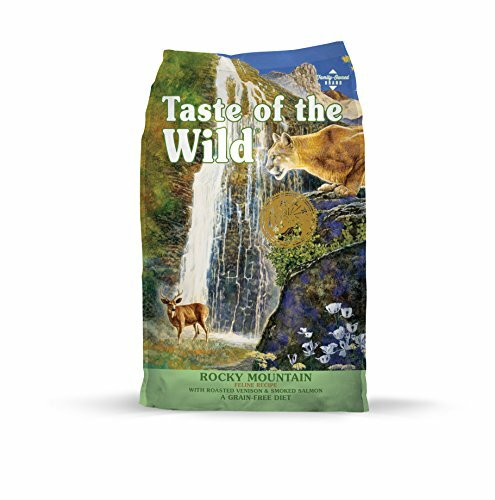 This is one of Amazon's top sellers, from a trusted pet food brand. This is an adult cat food meant for indoor cats, and the first ingredient in the food is chicken. Top five cat food ingredients: Chicken, whole grain wheat, corn gluten meal, powdered cellulose, chicken fat. This specific cat food contains no corn, wheat, or soy. This is another adult cat food, with deboned chicken and sweet potatoes among the main ingredients. It’s grain-free. Top five cat food ingredients: Deboned chicken, chicken meal, pea protein, tapioca starch, and peas. This food claims to minimize hairballs, which is something all cat owners can appreciate. 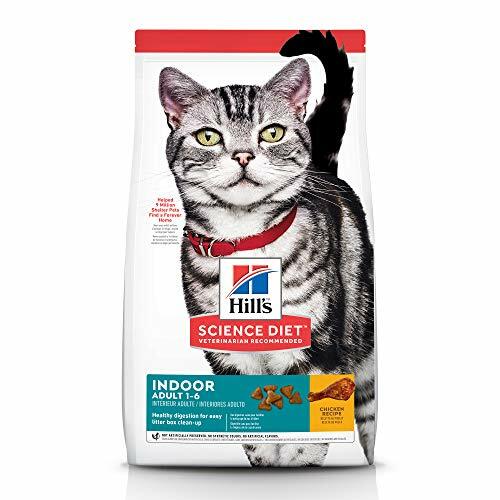 This is an adult indoor cat food, and if your feline is on the plumper side, it’s a good choice due to its lower calorie content. Top five cat food ingredients: Turkey, chicken by-product meal, corn gluten meal, rice, soybean meal, and whole grain corn. 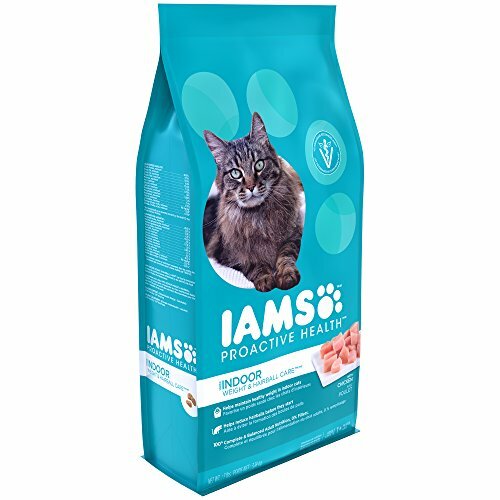 The IAMS formula is another solid choice if your cat needs to slim down. This is an adult cat food for corpulent felines who also have a propensity for that wondrous thing called hairballs. Top five cat food ingredients: Chicken, chicken by-product meal, corn grits, corn gluten meal, ground whole grain sorghum. This cat food is nearly fifty percent protein. Yes, it’s pricey, but you do get what you pay for. 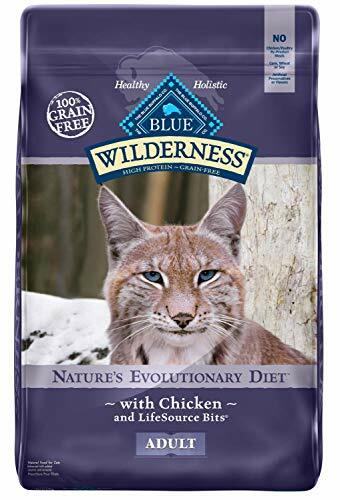 This cat food is made up for 42 percent protein, from a combination of chicken meal, roasted venison, smoked salmon, ocean fish protein and vegetables. 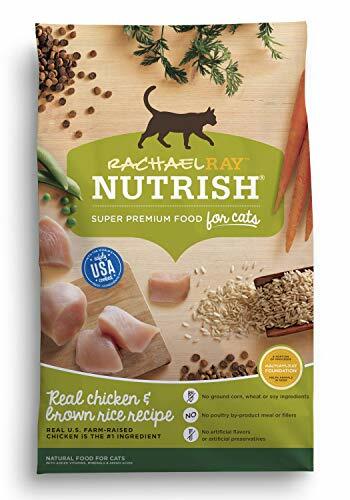 Top five cat food ingredients: Chicken meal, peas, sweet potatoes, chicken fat (preserved with mixed tocopherols), pea protein. This cat food formula contains no ground corn, wheat, or soy ingredients. A Fatherly editor swears by this adult cat food, which keeps her cats active, happy, and very well fed. Top five cat food ingredients: Chicken, chicken meal, corn gluten meal, brown rice, brewer’s rice.